The fifth mark of the Anglican Communion’s Five Marks of Mission are focused on the care of creation. Church Publishing offers the following resources for exploring how our communities can live into God’s covenant with us to care for the earth. 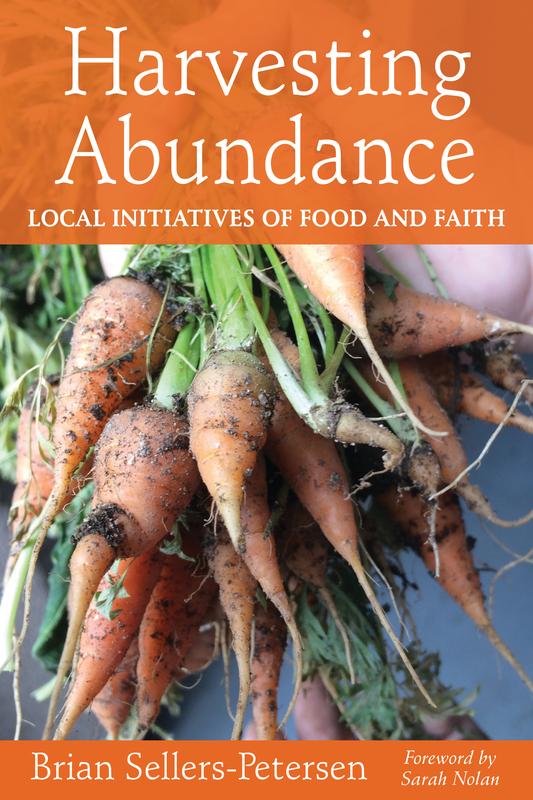 Harvesting Abundance: Local Initiatives of Food and Faith by Brian Sellers-Petersen (2017) offers multiple examples of how local congregations, camps, and schools are providing food to many while learning how to celebrated God’s abundance. 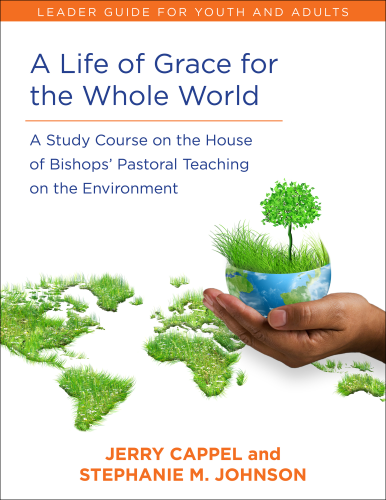 A Life of Grace for the World: A Study Course on the House of Bishops’ Pastoral Teaching on the Environment by Jerry Cappell and Stephanie M. Johnson (2016) offers a Leader Guide, Youth Journal, and Adult Journal. The adult sessions use Bible study, discussion questions, reflections on sections of the Book of Common Prayer, and other activities to encourage active learning. Each week participants are asked to reflect, in different ways, on their faith communities and their own spiritual journey and how they can find a more meaningful connection with God’s active work among all creation. The youth section, which parallels the adult sessions, encourages active engagement through viewing of videos, use of technology, and a range of activities. Exploratory questions for the facilitator allow for open-ended conversation and discussion of current events around environment and faith. Connecting the five-week session is the creation of a Tree of Life, which is added to during every session. 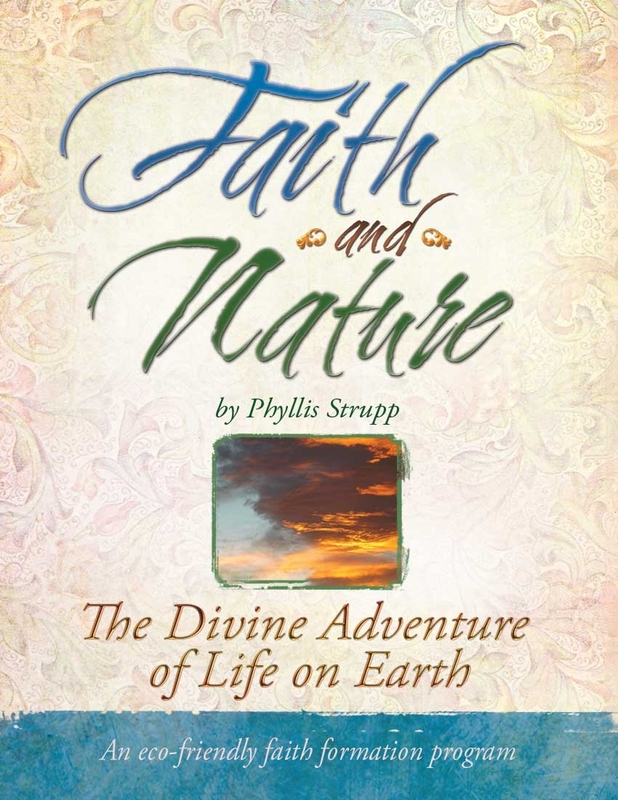 Faith and Nature: The Divine Adventure of Life on Earth by Phyllis Strupp is an intergenerational program using the approaches of scripture, tradition, reason, experience – and fun! Learners explore how God is at work in nature in a way that prepares them to bring hope and faithful action to today’s ecological concerns. The program can be customized for group and individual needs: from one to eight sessions, 40 to 60 minutes each, any time of year. The leader is a guide rather than a teacher – no special knowledge or background required. As a downloadable curriculum, extensive links and further activities and resources are within the program, making this a resource that can be used in a variety of ways and settings. 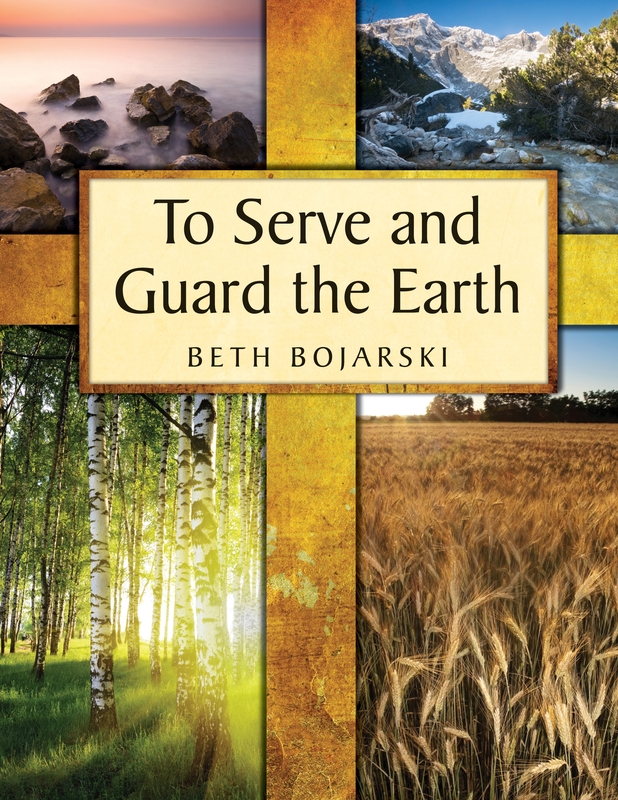 Designed for high school through adult groups, To Serve and Guard the Earth: God’s Creation Story and Our Environmental Concern by Beth Borjarski ot only provides participants with a greater understanding of the scriptural accounts of creation and the environmental problems facing us today, but also encourages us to make practical applications to change our everyday lives and enhance important environmental values. Each of the six sessions includes leader, participant and extra components, all of which are part of the downloaded resource. The introduction offers an environmental theology for today’s world and a Christian response to our environmental crisis. Beginning with Scripture and a historical perspective of how faith leaders have connected the stories of creation with humankind’s responsibility to care for it, Bojarski provides a curriculum that is biblically and theologically sound for leader-led learning or self-exploration in sessions that can last from 1 to 1 ½ hours but are flexible to any group or setting.